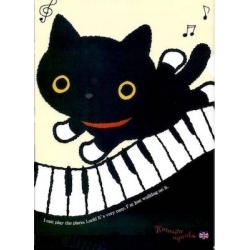 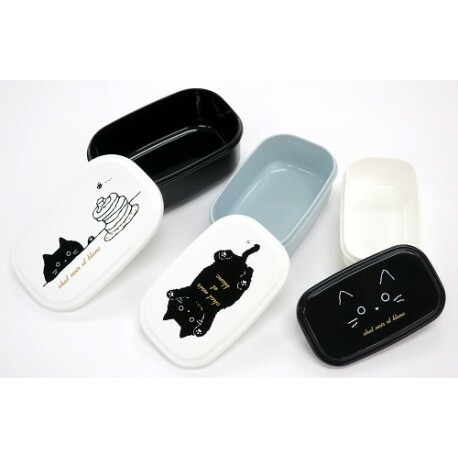 Black Cat designs. 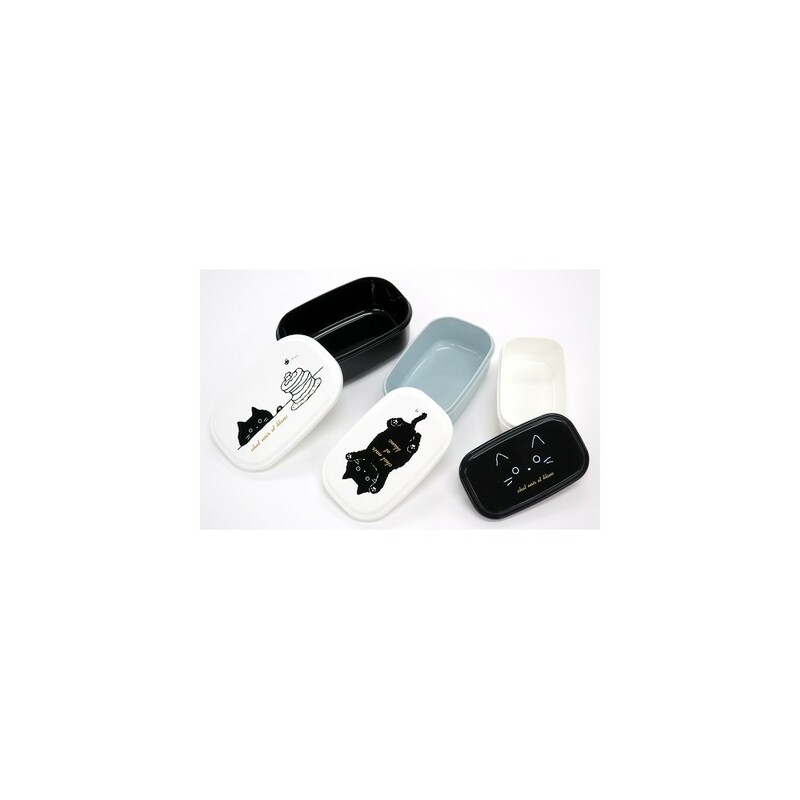 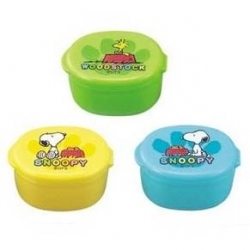 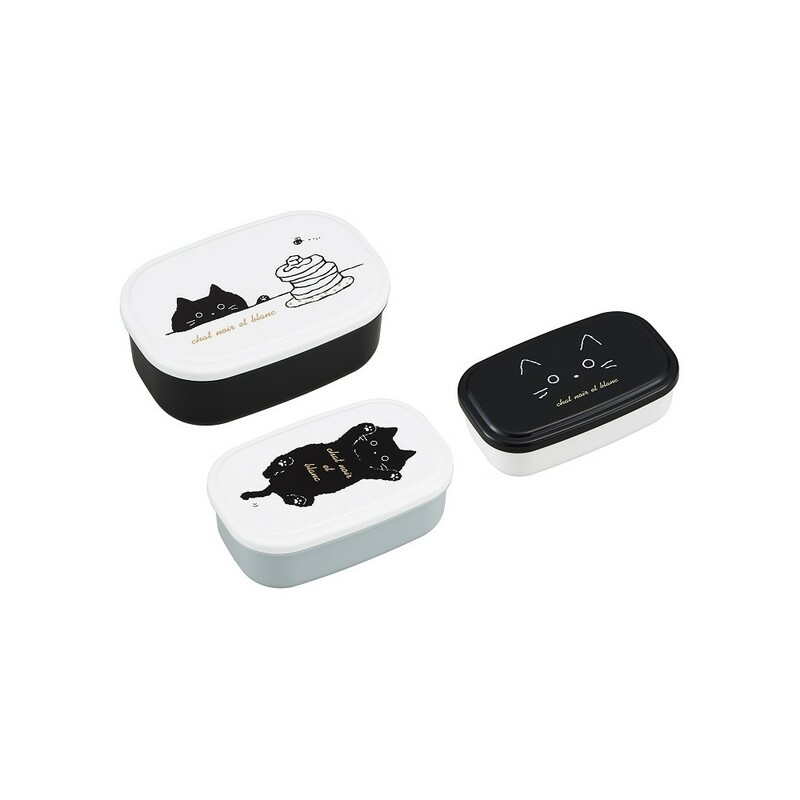 Three nesting food containers. 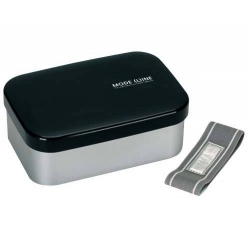 Microwave safe without lids. 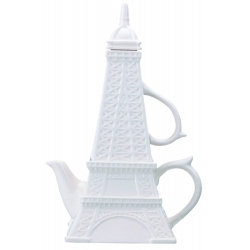 Total of 960 ml (480, 300, 180 ml.) 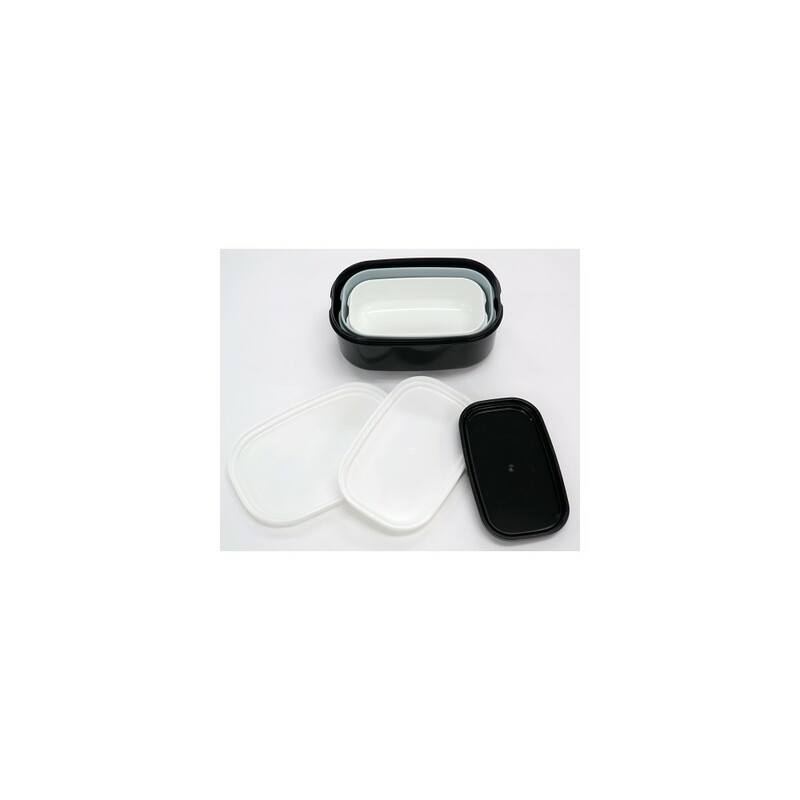 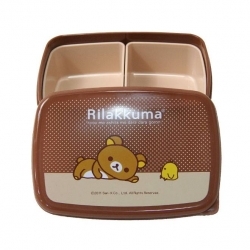 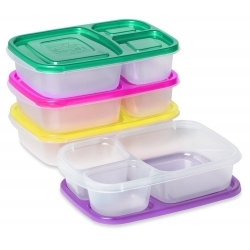 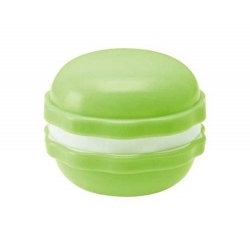 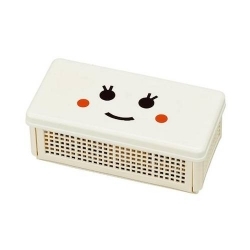 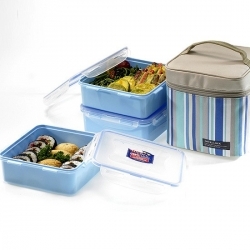 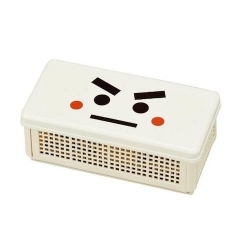 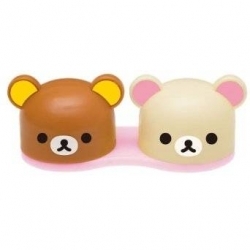 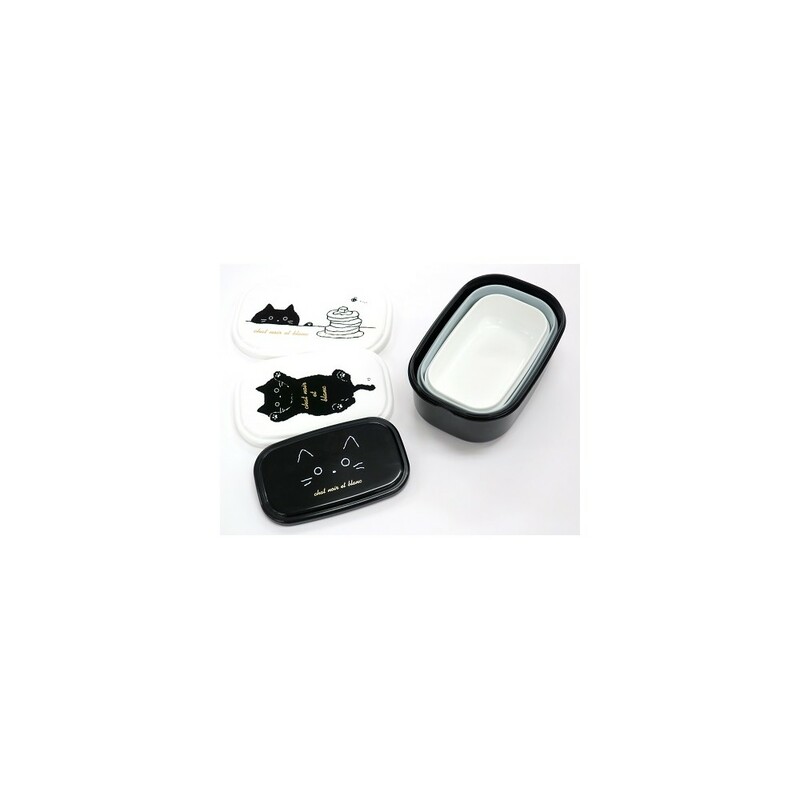 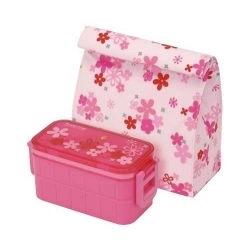 Each bento box has plastic cover to keep your food fresh and clean. 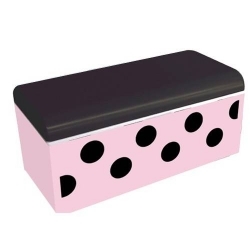 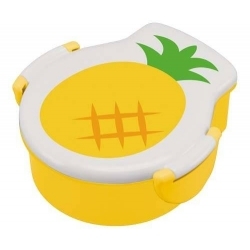 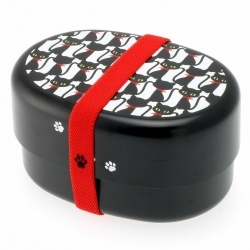 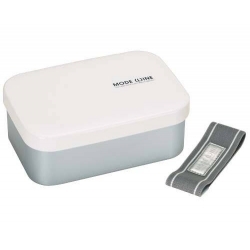 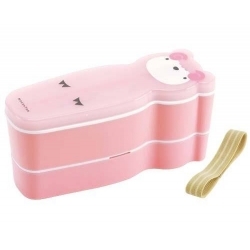 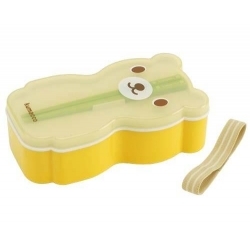 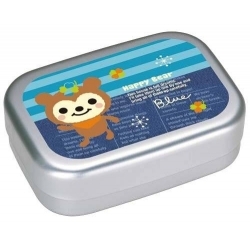 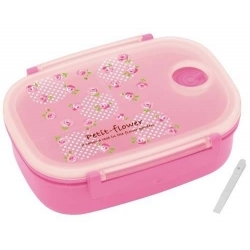 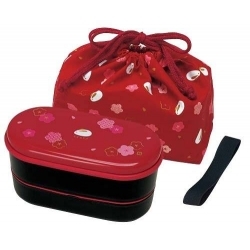 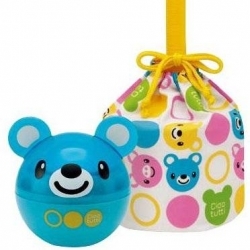 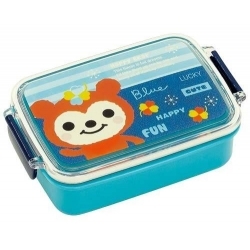 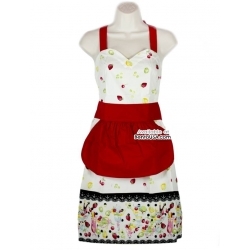 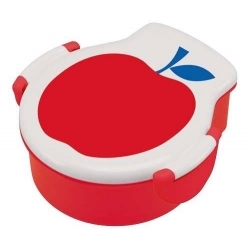 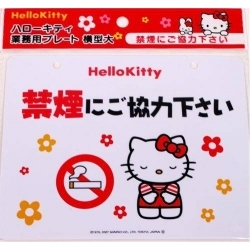 This bento lunch box does not required bento strap or elastic belt to keep the lid close. 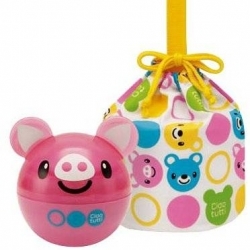 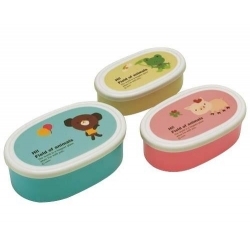 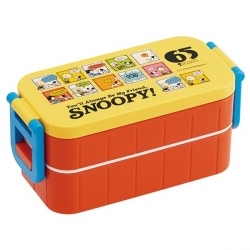 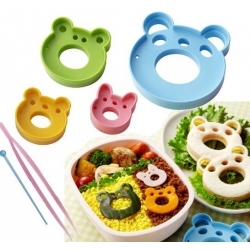 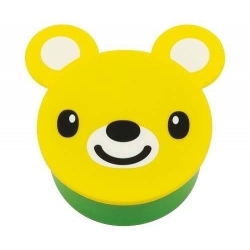 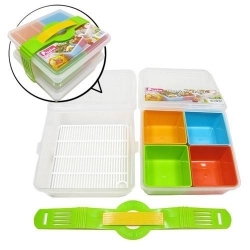 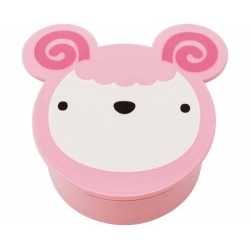 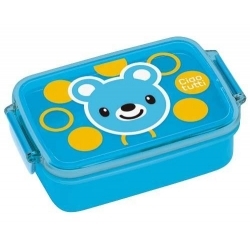 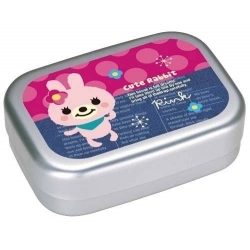 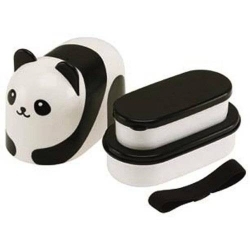 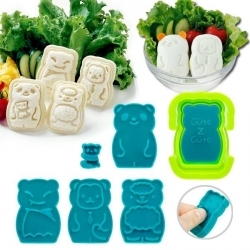 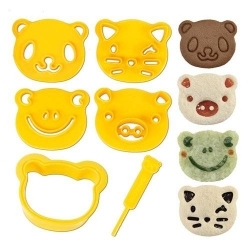 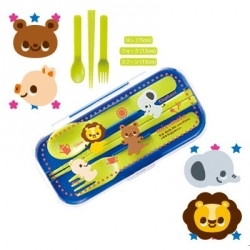 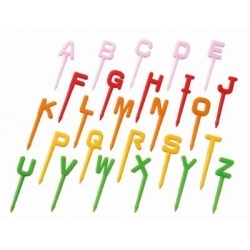 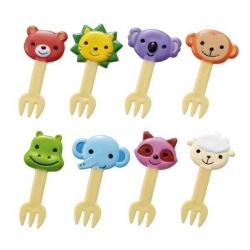 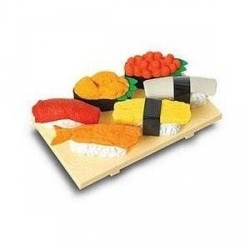 These bento boxes are great for kids and everyone in the family, easy to open. 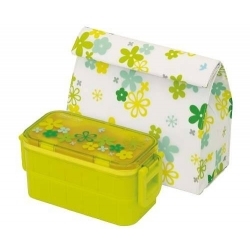 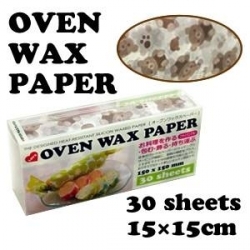 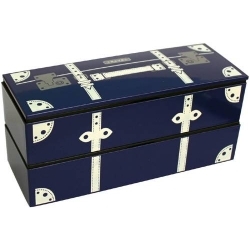 For simple storage, each box can go into the larger box for simple storage.